“A mi Burro” is known with several different titles: A mi burro, a mi burro; Mi burro enfermo, Mi burro enfermo está. 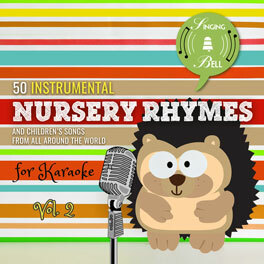 It is a simple and repetitive rhythm song that is composed of short phrases. 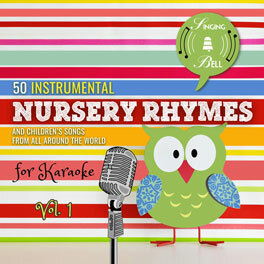 It can be sung as a dialogue by several people and can be accompanied by gestures. In the first part of each stanza, the donkey’s disease and the remedy that the doctor has prescribed are counted. In Spain, the version of Rosa León became very popular in the 80s. To save this free music sheet of “A mi Burro” to your computer, right click (or tap and hold, on mobile devices) and choose “Save Image As…”. To download a ready-to-print PDF of “A mi Burro” for music activities with a music sheet, lyrics and a colouring sheet for kids, right click (or tap and hold, on mobile devices) on the following link, then choose “Save link as…”. 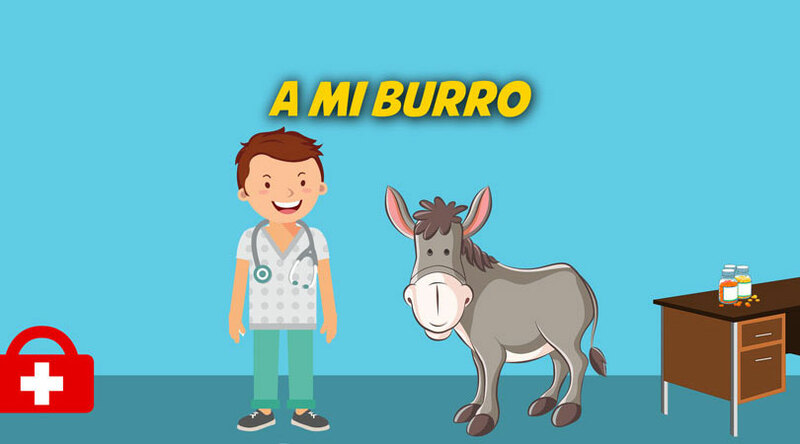 To be able to watch “A mi Burro” any time you’d like to on your tablet, smartphone or other mobile device, click on the following link to download the video file (mp4 format). First, children draw a donkey on a large sheet of paper. When we listen to the song for the first time and while the parts of the body of the donkey are mentioned, we indicate them to the children. 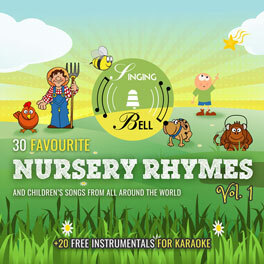 The second time the song is heard, the children indicate the body parts of the donkey themselves.